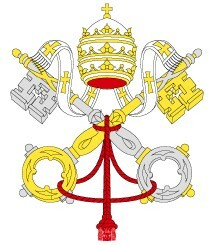 Cardinal Jorge Mario Bergoglio of Buenos Aires, Argentina has been elected Pope. 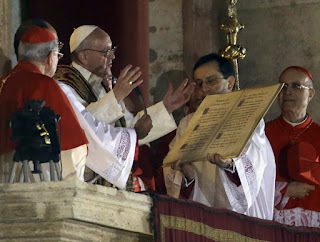 The new Pontiff, who chose the name Pope Francis, is the first Latin American ever to become Roman Pontiff, and the first Jesuit. By taking the name Francis the new Pope sent a dramatic message, appealing to the millions of people devoted to one of the Catholic world’s most popular saints. 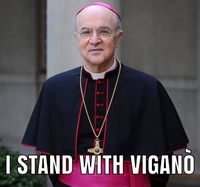 That the first Jesuit Pontiff would advance Franciscan spirituality is almost as striking as the reality that a man from Argentina has been named Bishop of Rome.